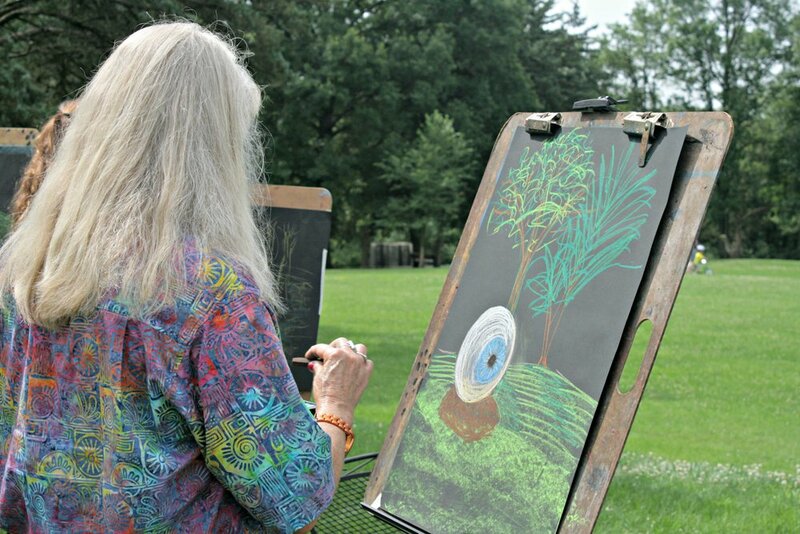 Laumeier offers a range of education programs that engage participants of all ages in art and nature. Programs are taught by local, experienced Artist-Instructors and are designed to encourage artistic development and self-expression. Small group sizes provide participants with individual attention; projects are designed to allow participants the freedom to explore their own potential and creativity. Materials are always provided! Laumeier's education programs are designed for audiences with diverse interests in art, creativity, nature, recreation and more. Summer Art Camps for ages 4 to 17 are structured to encourage artistic development and self-expression through social interaction and individual skill-building experiences. Multi-day Clay Classes for youth, teens and adults are designed to provide participants with the freedom to explore their own potential and creativity. Participants work at their own level and pace with guided instruction for skill improvement. One-day and Family Workshops are a collaborative way for families to spend quality and creative time together. Children—along with a favorite grownup!—explore art and nature, develop a meaningful bond and create memories to last a lifetime. Monthly Night Out Series workshops encourage adult participants to combine self-expression with relaxation in a fun, social atmosphere! A bottle of wine and some clay make for a great night out! Monthly Makers Nights feature a different local artist or arts organization for an evening of art-making for teens and adults. Free Family Days encourage observation, imagination, curiosity and creativity. Activities are designed to be simple enough for ages 4 and up to enjoy, yet complex enough that more experienced young artists can take their projects to the next level. Laumeier's Conversation Series offers free, informal learning opportunities for adult audiences through lecture and discussion. Coffee and cocktail events encourage participants to ask questions in a relaxed atmosphere. Refreshments are always provided! Tour Programs for individuals, schools and community groups are interactive and provide perspective on Laumeier's Permanent Collection to enhance the visitor experience. 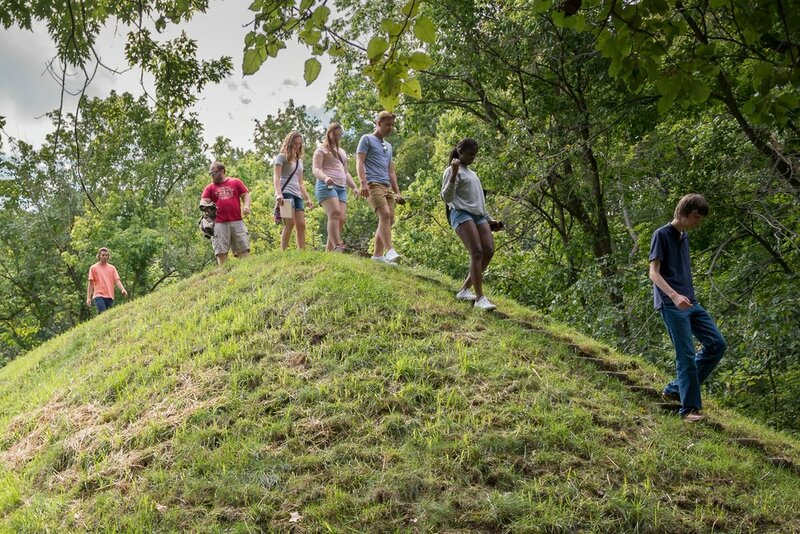 Laumeier's annual In-Residence Program brings different forms of social and intellectual artistic practice into the public spaces of the Park as a complement to our thematic exhibitions. Laumeier's Visiting Artist Series provides opportunities for local artists to engage with the community through workshops, events and discussions.